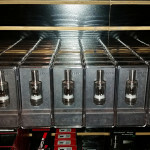 One Stop Vape Shop > Store Events > Vapor Shark RDNA 40, DNA 30, Qi Wireless Charger, RDNA Cases, and Temp Sensing Nautilus Coils are here! 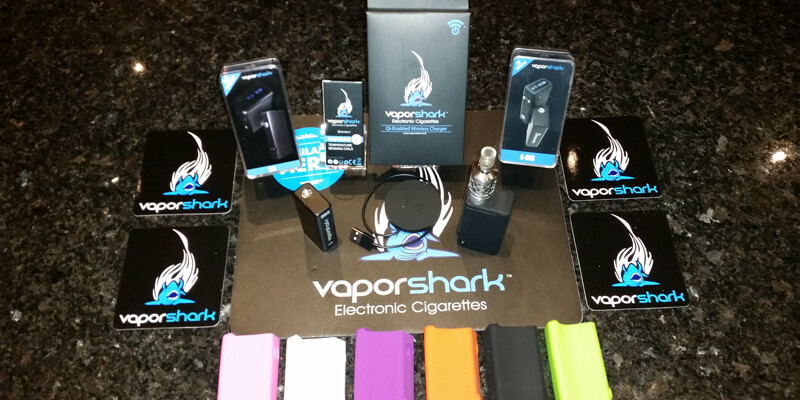 Vapor Shark RDNA 40, DNA 30, Qi Wireless Charger, RDNA Cases, and Temp Sensing Nautilus Coils are here! The Vapor Sharks are here. Theses are the real deal not clones. The RDNA 40 is amazing. With it’s temperature sensing ability, the RDNA 40 will give you the best flavour on the market. 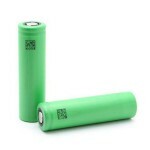 Comes with a LG 2500 mAh 35A Battery. Looking for lot’s of POWER!! 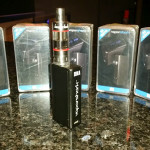 Looking for an Aspire Atlantis Tank? © 2015 One Stop Vape Shop. All rights reserved.